Have you got what it takes to get onboard? 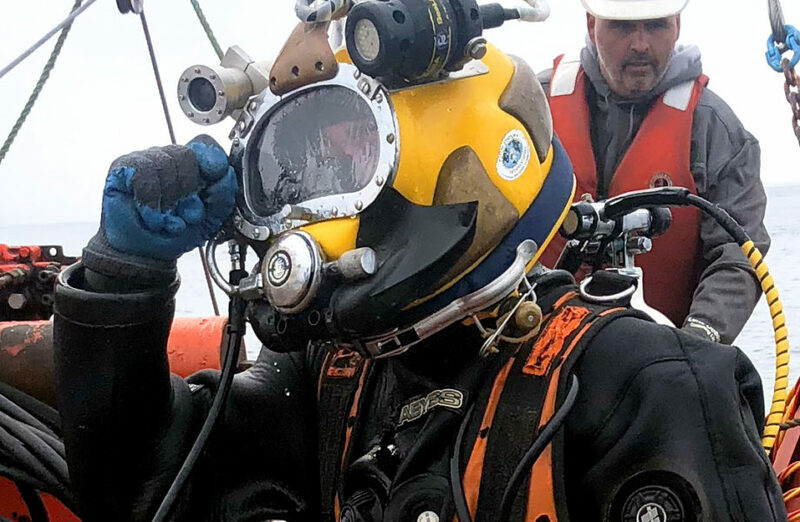 "Projects like this will solidify Nova Scotia’s position as a leader in the development of tidal technology"
"This achievement strengthens Nova Scotia's position as a national leader in fighting climate change"
"Testing technology in the Bay of Fundy’s unique marine environment will help spur innovation and competition"
We have an immediate vacancy for a Project Electrical Engineer to join our multidisciplinary team, based in Bedford, Nova Scotia. On Saturday, February 23rd, the PLAT-I platform generated first power in Grand Passage, becoming the only operational in-stream tidal energy system currently installed in the province of Nova Scotia. 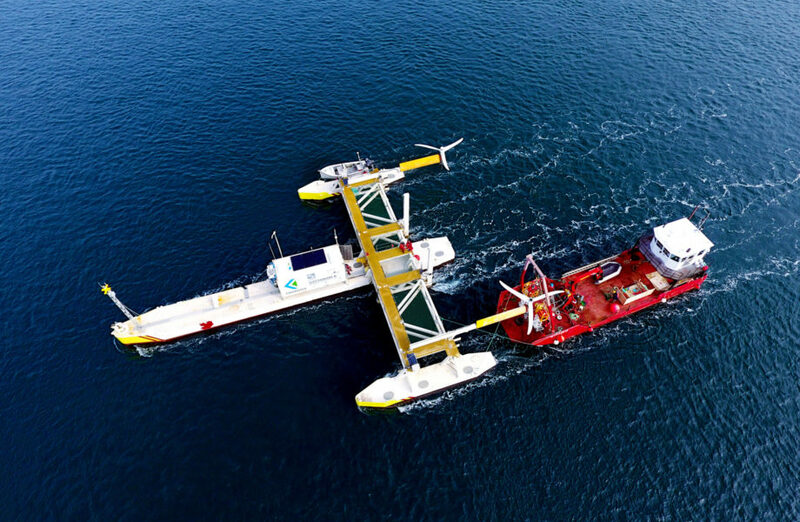 SCHOTTEL has made a strategic decision to merge its tidal energy businesses into SME, including UK subsidiary TidalStream Ltd and Canadian subsidiary Black Rock Tidal Power Inc (BRTP), who's name has been changed to Sustainable Marine Energy (Canada) Ltd.